Turn your passion for sports into a rewarding career. The sport management major is designed to prepare you for a successful career in the multi-billion dollar sport industry. As a sport management major, you’ll take courses that are specific to the sport management discipline, as well as business courses that will help you to develop quantitative analysis skills and an understanding of essential business concepts. 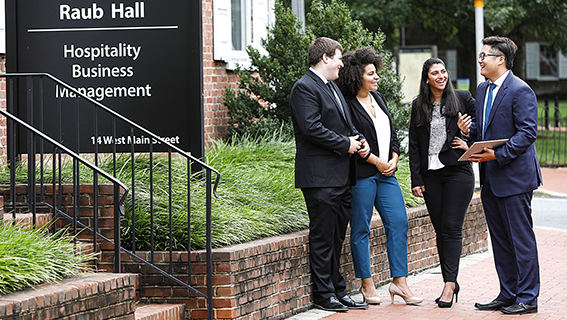 As a sport management graduate, you’ll find diverse and exciting career opportunities. These include careers in professional and minor league sports, intercollegiate and high school athletics, international and national sport governing bodies, sport agencies, sport facilities, businesses that use sports to market their products and sport marketing and event management firms. The Lerner College sport management program will help you to go above and beyond your passion for sport by challenging you academically and providing you with practical experience outside the classroom. As part of this experience, you’ll complete a nine-credit internship during your senior year. 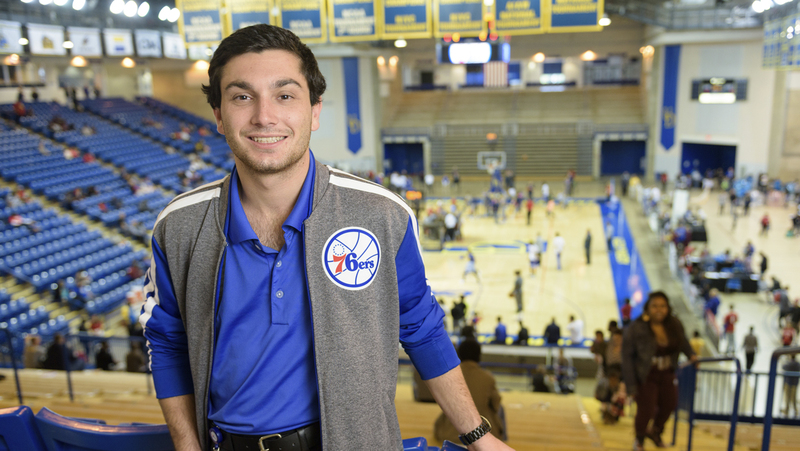 As a Lerner College sport management student, you will have access to a number of volunteer opportunities with the UD Athletic Department and other sport organizations in the area. Our goal is for you to gain as much practical experience as possible while developing professional networks within the sport industry. After graduating in 2017, 100% of Lerner’s sport management graduates were employed (earning a median starting salary of $37,500) or pursuing further education. For more information on career resources please visit the Lerner Career Services Center. Visit the Career Outcomes of Lerner sport management students to see more top employers, job titles, salaries and locations.